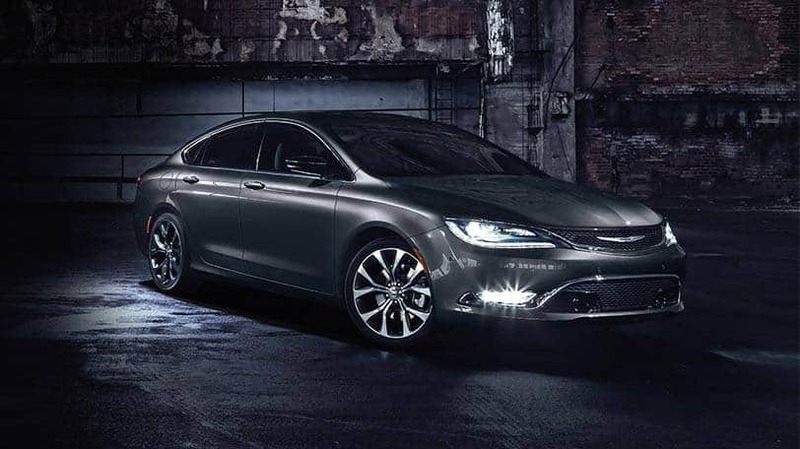 All the newest Chrysler Jeep Dodge models can be found at Newark Chrysler Jeep Dodge. The accommodating folks at Newark Chrysler Jeep Dodge are happy to help the community of Wilmington and would like to have the chance to earn your business. Wilmington, Delaware is a very large city. It is the biggest city within Delaware. It is located near the Christina River and Brandywine Creek. The climate in Wilmington has cool to cold winters, hot summers, and a good amount of precipitation throughout the year. Some winters bring a lot of snowfall whereas other bring very little. There are several different attractions in Wilmington that include: museums, galleries, gardens, ethnic festivals etc. A historic and notable museum in the area is the Delaware Art Museum which features American art from the 19th to the 21st century. Want to cruise around in a new or used Chrysler Jeep Dodge vehicle on the roads of Wilmington? Our website can help you get what you want. No matter what your requirements are, we're sure we can find a Chrysler Jeep Dodge vehicle that can handle them. Shopping for a pre-owned car in Delaware? Newark Chrysler Jeep Dodge is the only stop you need to make. Our used inventory has a wide selection of cars, trucks, and SUVs by many of today's top automakers. We possess the tools, information, and professional help you'll need to determine the perfect car loan that fits your budget. With helpful financial professionals on hand to assist you, we at Newark Chrysler Jeep Dodge can get you a loan that works without the stress. Everyone has a budget, and our people are at your disposal to help you get a loan that makes it possible to get the car you want. For folks looking to keep their Chrysler Jeep Dodge vehicle running in great condition and live near Wilmington Delaware then please consider bringing it by Newark Chrysler Jeep Dodge's repair center. Folks living near Wilmington can also seek us out for the certified parts they need maintain their vehicle. If you're interested in what our service can offer you then please make an appointment for your vehicle.